Christmas Card With Nice Cartoon Character. 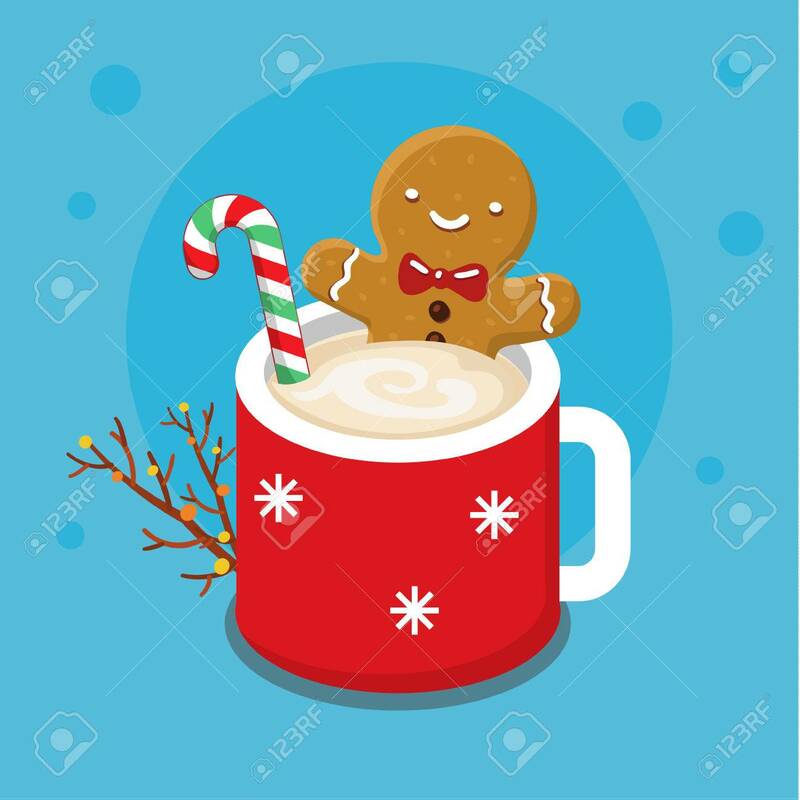 Gingerbread Cookie.. Royalty Free Cliparts, Vectors, And Stock Illustration. Image 49780635.